Most men go gaga over motorcycle bikes that have the sleekest design and the power to go at top speed. 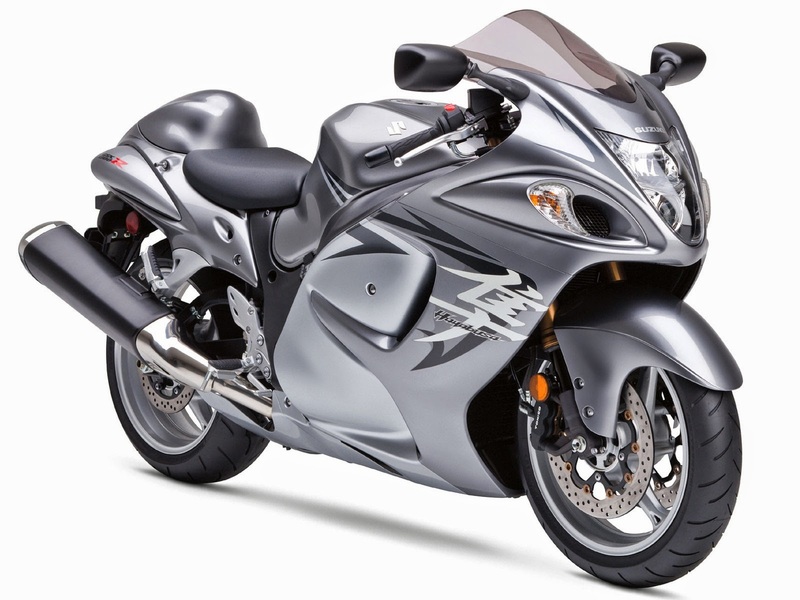 And of course, we all know that a motorcycle that has head-turning structure and design, comes with a hefty price tag. Some of the most hi-tech and fastest bikes out there are made only for those who can spend hundreds of thousands and even millions of dollars on a motorcycle. Developed as a tribute to World Champion Grand Prize motorcycle racer Barry Sheene, the Icon Sheene is the 1st ultra bike that was introduced in the market. Built with a 1400CC Suzuki 4-cylinder engine, this beast can deliver up to 250hp. 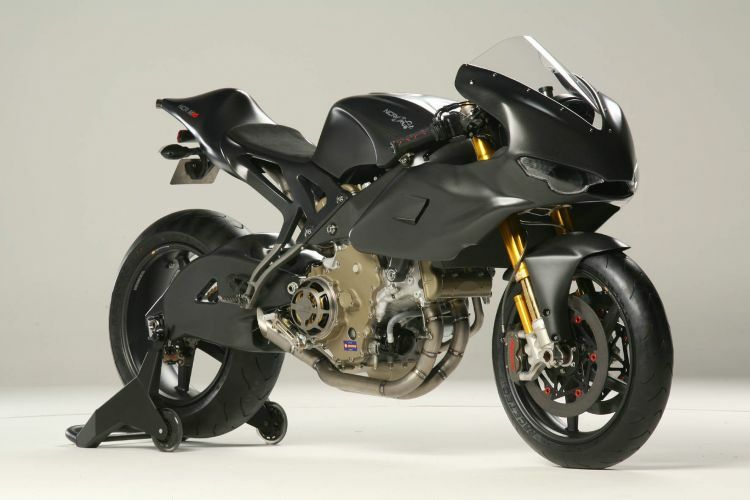 Also called the Y2K Turbine Superbike, the MTT Turbine Streetfighter is powered by Rolls Royce-Allison that produces 320hp and 576Nm of torque, which makes its price definitely worth it. Its rocketship-like power can bring you up to a heart stopping 400 kms per hour. A masterpiece developed through a collaboration between Suzuki and AEM, this baby lands on the eighth spot of the world’s most expensive bikes with a price tag of $200,000. This luxury bike is built with carbon fiber that makes its weight super light, which enables the bike’s engine to go a maximum of 186 miles per hour. 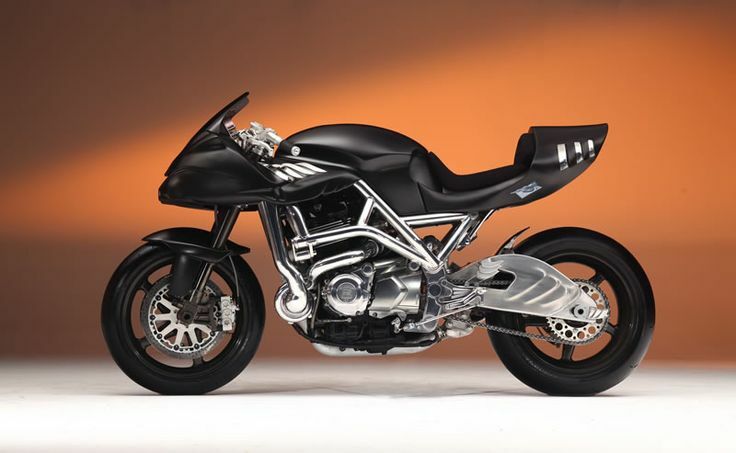 This superbike from Ducati is one rare gem since there are only a few units that were produced. The Macchia Nera, which means “Black Spot” in English, is powered by 185hp that has a structure and design that will surely turn heads as you pass by at the top speed of 230 miles per hour. Unveiled in 2006 at an event in Italy, this second masterpiece from Ducati on this list is another motorbike you’ll wish you can have in your garage. If you want super fast bikes, then the Ducati Desmosedici D16RR is for you. It can bring you at 100 miles per hour in less than 6 seconds and can accelerate up to a top speed of 200 miles per hour. 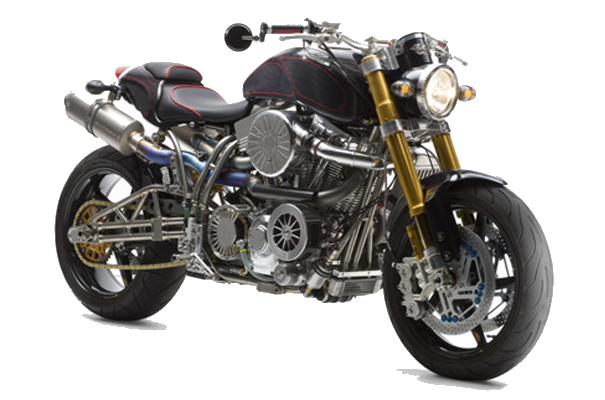 Known as the best bike made (to date) by luxury motorcycle developer, Ecosse Moto, this bike comes with a price tag of $300,000. It is the last model that was produced as part of the Heretic Series. This superbike is powered by 225hp and is built with Grade9 titanium pipes. Only 10 units of this bike were made, making it part of the rarest bikes on this list. Are you wondering why this bike costs half a million dollars? That’s probably because of the 24-karat gold plates that make the details of this luxury bike as well as its 1,700 cc engine, which will definitely make you stand out on the road. The third most expensive bike on this list is a non-street legal concept vehicle introduced in 2003. With its V10 engine, the four-wheeled Dodge Tomahawk superbike can bring you from 0 to 60 mph in less than 3 seconds. Are you still not impressed with the prices of the previous bikes on this list? 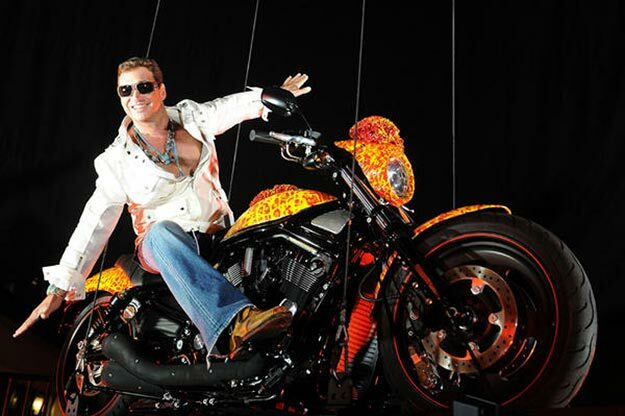 How about this first and only million-dollar Harley Davidson motorcycle? One of the reasons this motorbike has a steep price tag is because of the hand painted “Cosmic Starship” done by artist Jack Armstrong. Armstrong’s works are usually priced starting from $300,000 up to $3,000,000; throw in a Harley as his canvas, it’s a million-dollar art piece everybody will certainly fancy. This is the priciest bike on this list. It’s a $3.6 million superbike from Ecosse. This multi-million bike is built with a V4 engine that has 200hp that could bring you up to 370.1 kms. per hour at top speed. This is one bike you’ll love to have in your collection when you finally become a billionaire.